We know your plate is full and there already aren’t enough hours to get it all done. Let us ease the time crunch and keep your employees productive. 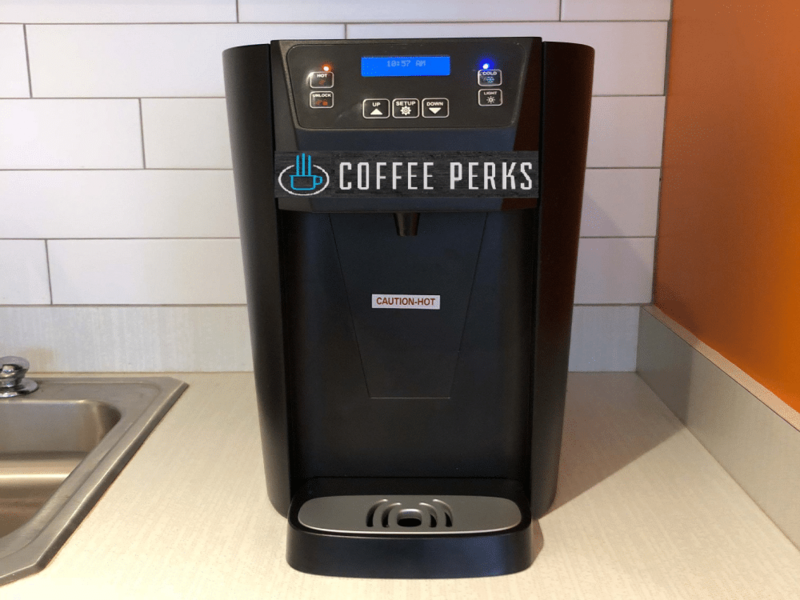 Coffee Perks understands that recruiting top talent is a high priority for many companies, so it’s important to create a culture that attracts and keeps the best employees. Your team will love where they work! We provide all your office pantry favorites – from traditional drinks to the latest healthy snacks. 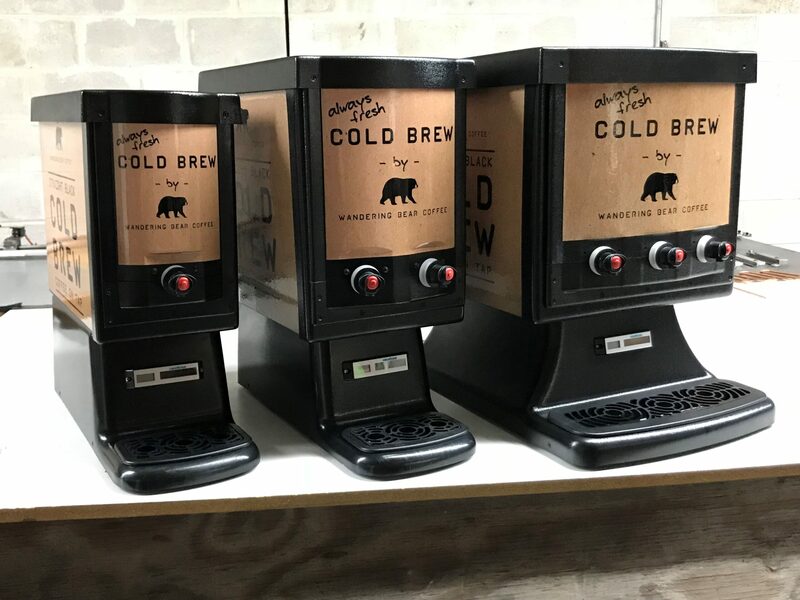 We carry thousands of items including cold drinks, snacks, candy, fresh fruit, and trail mixes that are available in individual servings or bulk sizes depending on your needs. How do you and your team get more out of each day? Let us handle everything you need for your breakroom—from racks, coolers, and bulk bin displays to rotating, cleaning, and stocking your space, we’ll customize a pantry service program to fit your needs, freeing you up to tackle everything else on your to-do list. Say no to multi-year contracts; contact us for clean, cold, and refreshing water or if you are looking to take your water cooler up a notch. Coffee Perks has you covered with an array of exciting water filtration options. 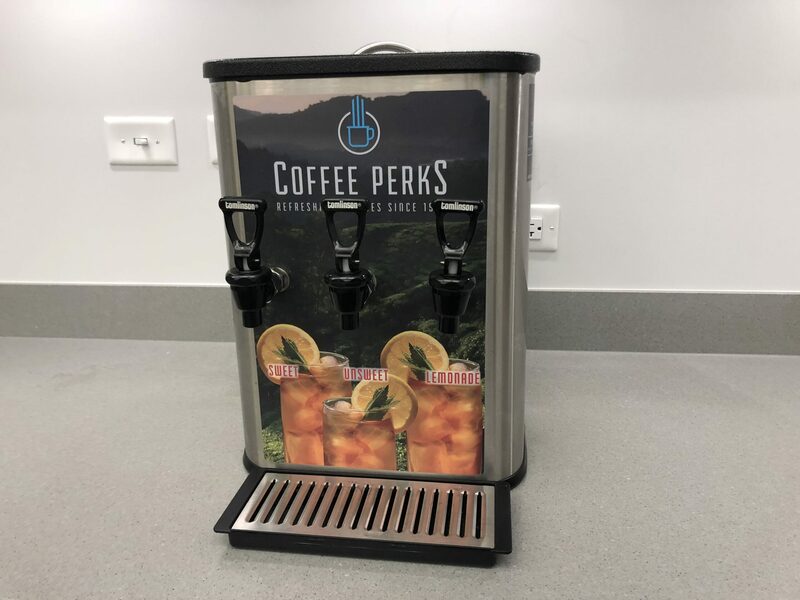 Our premium water filtration coolers are available in free standing and countertop models.Coffee Perks only uses the highest quality water filters to provide the cleanest water.LAVIT is the Cooler Water Cooler and Coffee Perks is the largest provider in the southeast. Now with just the touch of a button, you can enjoy a deliciously refreshing beverage, still or sparkling made with zero preservatives and 10 calories or less. Created by folks who seek the best for people who deserve the best! Necessity products always seem to slip your mind. Coffee Perks provides wall mounted dispensers, supplied at no charge, for everything from bath tissue, to hand soap and air fresheners. Our warehouse provides you with over 250 paper and other janitorial supplies.